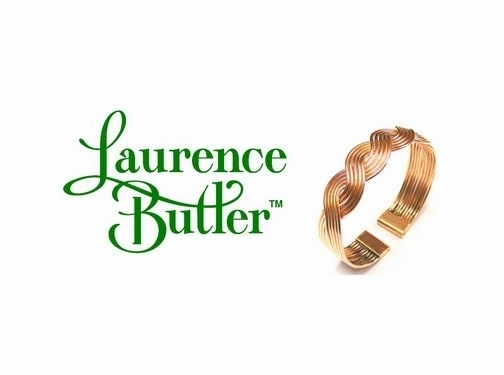 Laurence Butler Ltd has over 50 years experience in producing quality handcrafted copper and copper magnetic bracelets. UK (Camborne, Cornwall) based business - established in 1960 - providing coppersmith services and copper products for sale. Website includes e-commerce facilities, testimonials, delivery and returns information, terms and conditions, FAQs, full company contact details. Company website has been online since 2003 according to web.archive.org.